This is the latest recipe in our new section of Weeknight Wonders and is a dish I would happily (and easily) make for guests. Who doesn’t love a recipe with only a few ingredients that cooks in the time it takes to boil water and cook pasta? I know I do. 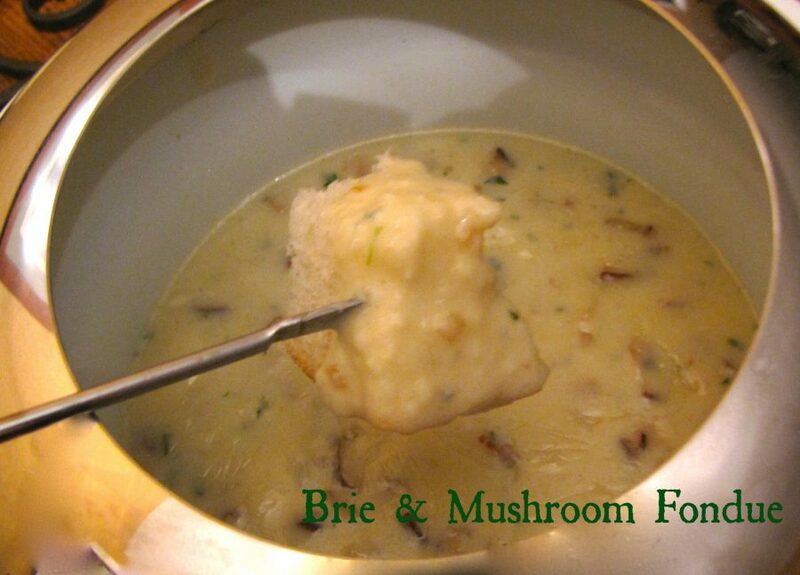 And yes, the title pretty much says it all….BUTTER! Lemon & Garlic Butter! 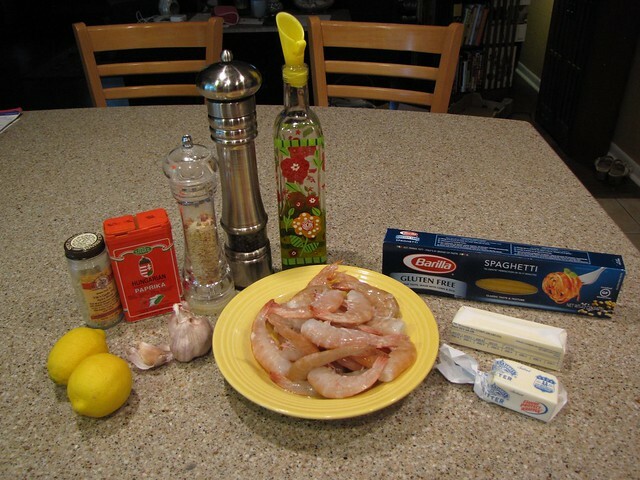 Shrimp, Pasta (I have GF), Butter, Lemons, Garlic, Olive Oil (optional), Paprika, Cayenne Pepper, Salt & Pepper. 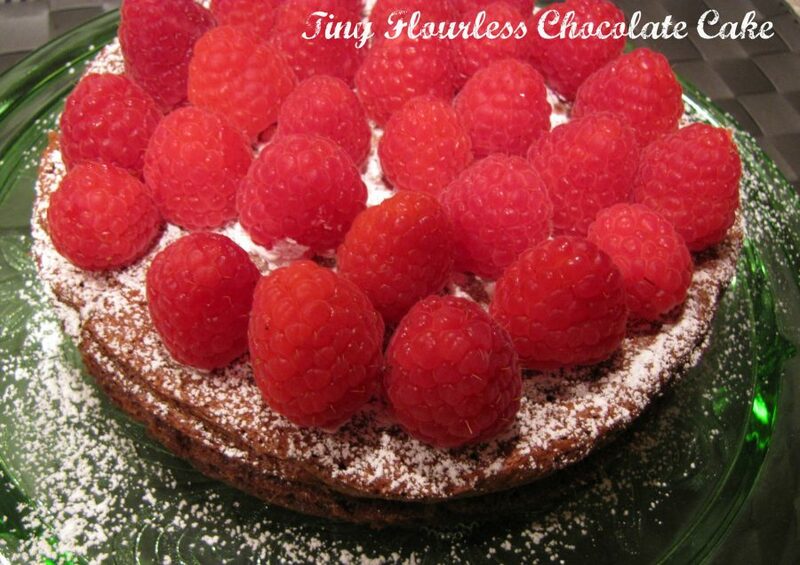 This is a recipe I stole from my lovely sister. 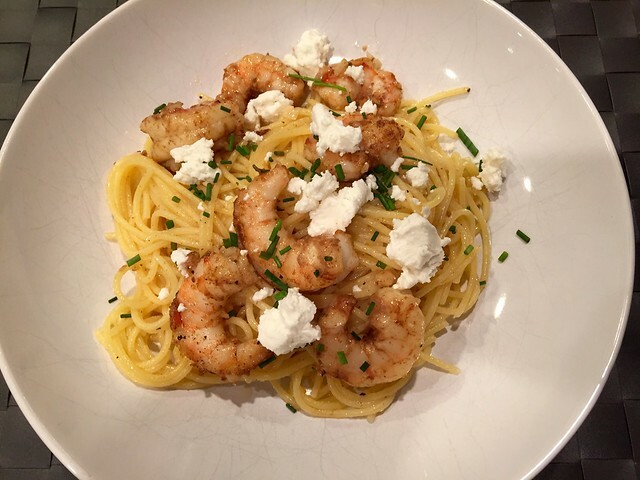 She took a Williams Sonoma recipe for grilled shrimp, tweaked it, and turned it into a glorious pasta dish. Before you begin the sauce, bring a large pot of water to a boil for the pasta. 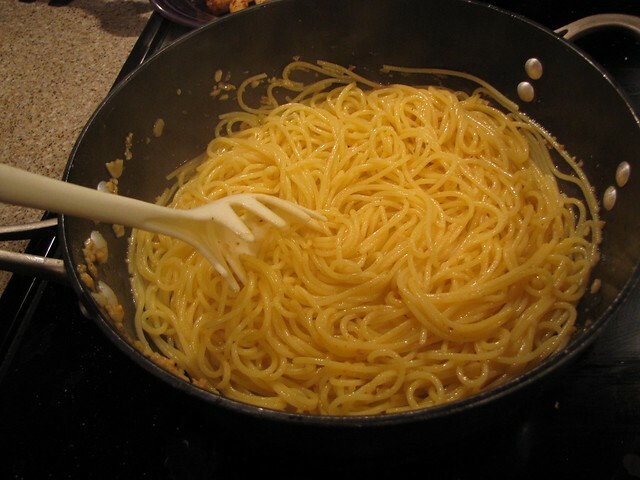 You want to cook ¾ pound of thin pasta like angle hair or thin spaghetti. Gluten Free pasta is fine. Cook the pasta until al dente, about 8 minutes. The rest of this recipe will easily cook in the time it takes the pasta to cook. If you have to hold anything, it’s better to hold the pasta than the shrimp. 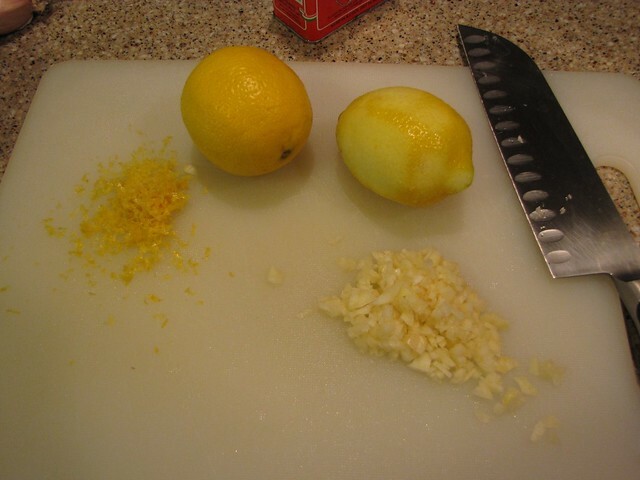 Grate the zest off of 1 lemon and finely chop 4-6 nice big cloves of garlic. Yes, eat this with someone you love so you don’t have to skimp on the garlic. 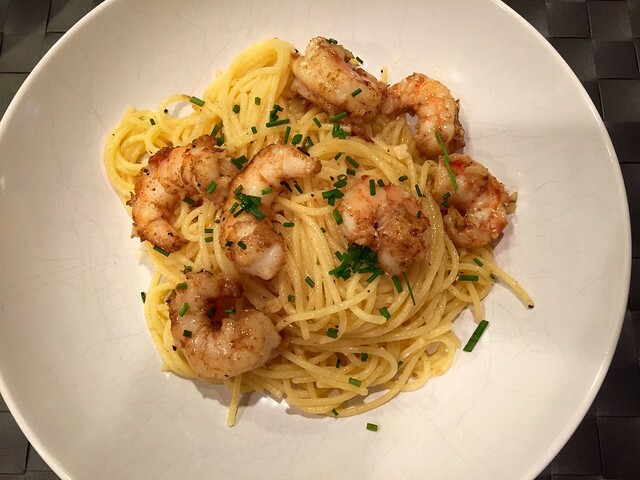 This has that sort of shrimp scampi taste where garlic is a prominent flavor. Season 1 pound of large shrimp with 1 Tablespoon paprika and salt & pepper to taste. 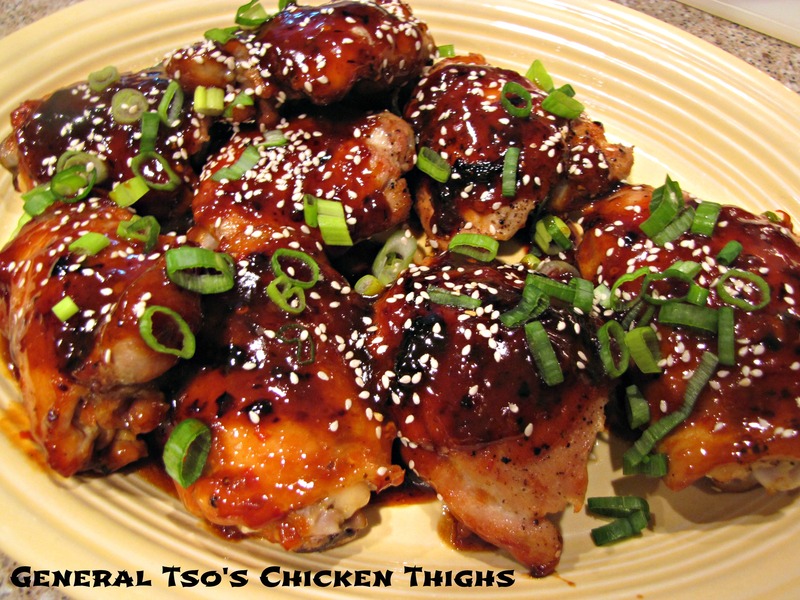 You can also add a little garlic salt or garlic seasoning blend if you want even more flavor. This is totally optional and even though it’s pictured here, I’ve stopped doing it. 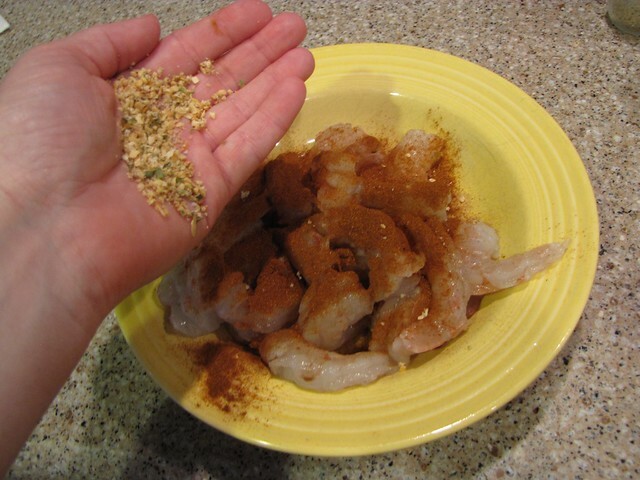 Toss the shrimp in the spices to get a nice coating. Choose a pan large enough to eventually hold your cooked pasta. 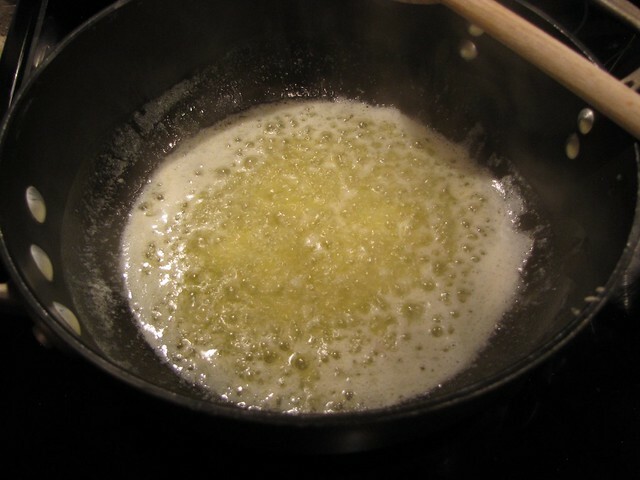 Melt 1½ sticks of butter (12 Tablespoons) over medium high heat. Yes, that’s a lot of butter, but butter is the only sauce for this recipe. Divided 4 ways, that’s not sooooo much butter. Besides, butter is good for you. PLEASE! DO NOT ALLOW THE BUTTER TO BROWN! 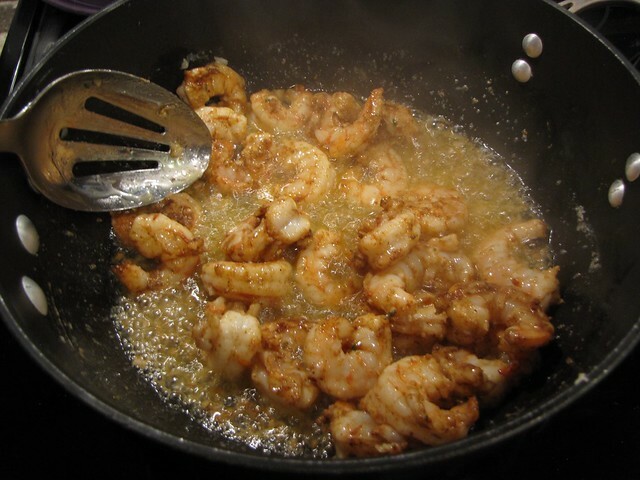 When the butter is foamy, add the seasoned shrimp and cook quickly for 2-3 minutes. You’ll know the shrimp are done when they turn vibrant pink and the edges just start to curl. Remove the shrimp to a bowl and set aside. 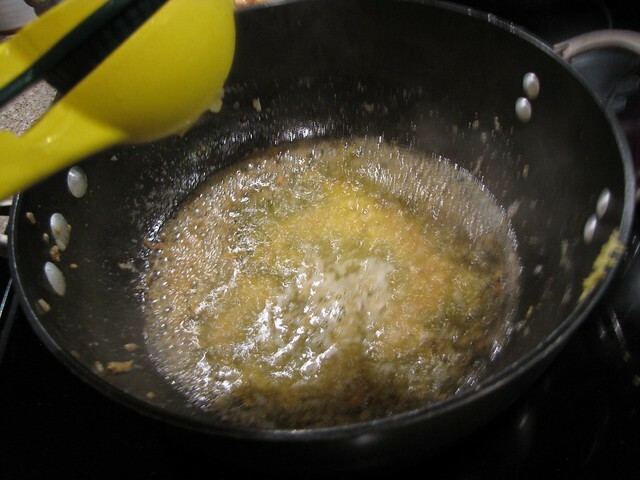 Add the chopped garlic, a dash of cayenne pepper, and the juice of 2 lemons to the butter. Cook for 1-2 minutes then take the pan off the heat and add the lemon zest. Stir to combine. Drain the pasta and add it to the butter sauce. Aggressively swirl the pasta around in the sauce so that every strand is coated in buttery, garlic goodness. Rather than adding the shrimp to the pan, I like to dish up the pasta and add the shrimp on top. That way you don’t have to go fishing around in the bottom of the pan to be sure everyone gets a fair serving of shrimp. Garnish with a few snipped chives or a little parsley if you want to be decorative and fancy. Since my husband does not believe in pasta without cheese, I also added a few crumbles of goat cheese. The goat cheese is optional but super tasty. When it hits the hot pasta, good melty things happen. 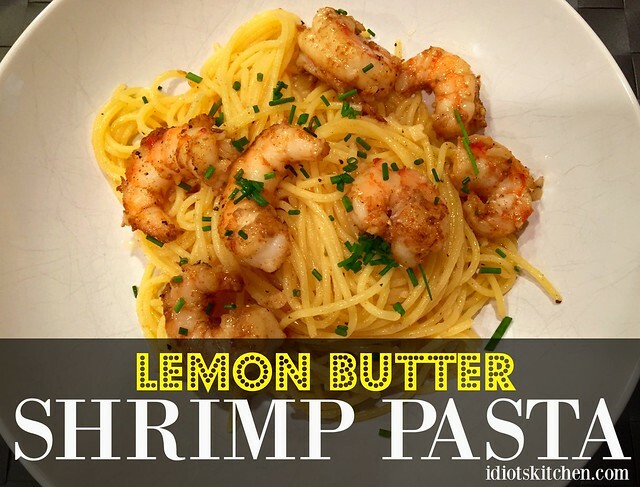 Lemon Butter Shrimp Pasta is light, fresh, and zingy! This makes 3-4 modest portions which is plenty if you serve a green veg and/or a nice green salad. 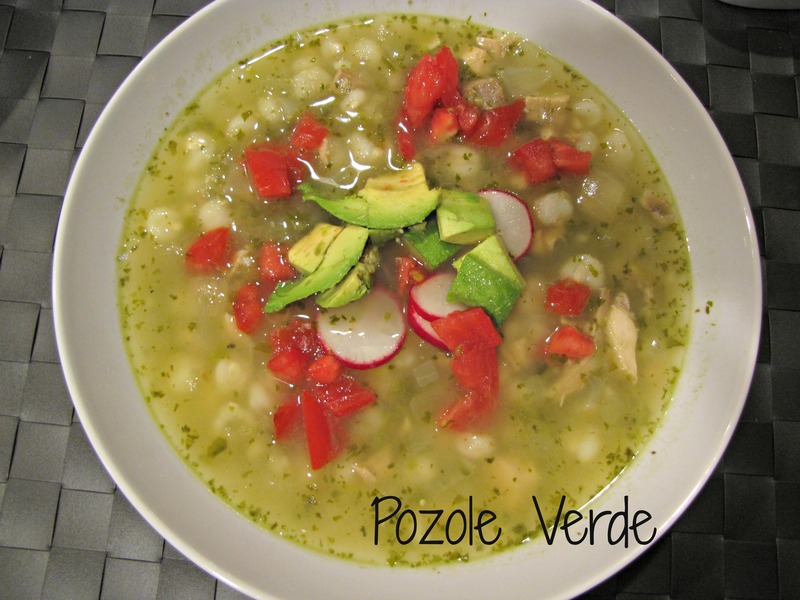 Once you get in the groove with this recipe, you won’t believe how quick and easy it comes together. Hey! Today is Lulu’s birthday! 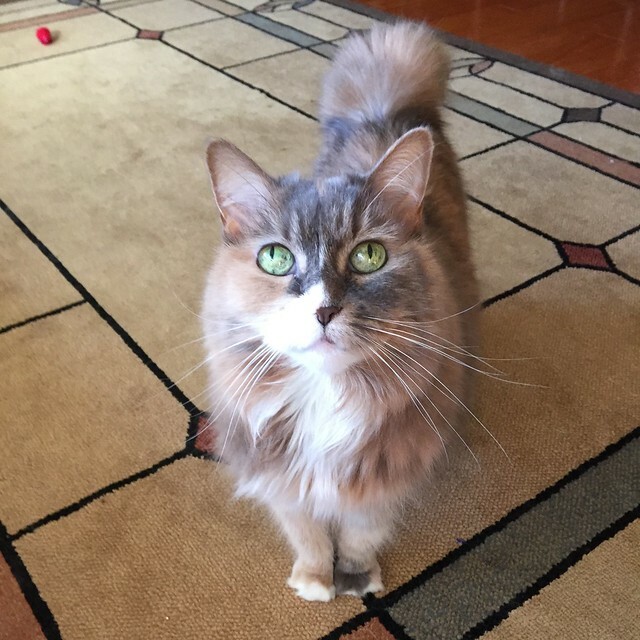 She would want you to enjoy some shrimp and butter sauce in her honor!